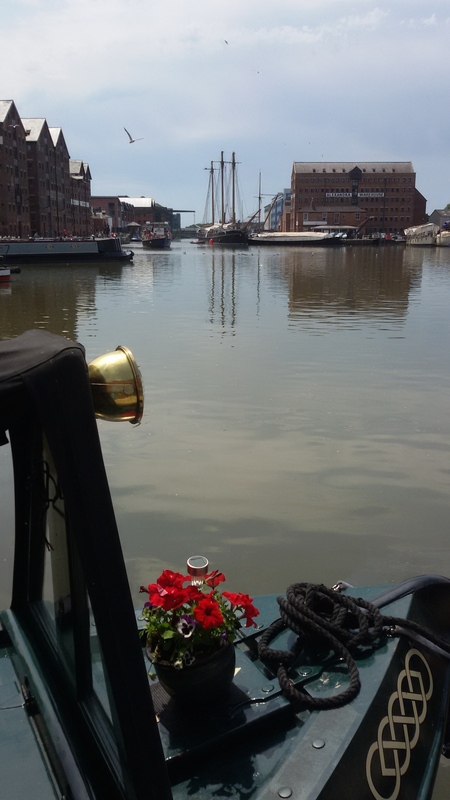 The tenth pop-up death café on Mystic Moon took place in sight of two magnificent tall ships currently being refurbished in Gloucester docks. Similar to all the previous pop-up death cafes, we spoke about a variety of topics. So this is an overview of what we talked about. We agreed that stories like this gave us hope, and also reminded us how important it is to be at peace with ourselves and our lives as we grow older. Our conversation moved onto talking about how many people don’t know what to say when someone has died, but especially after a suicide. ‘It’s the unmentionable,’ said one participant. The participant asked whether the act of someone committing suicide could be seen as the same as a terminally person asking for their life to end prematurely should the Assisted Dying bill be eventually passed in Parliament. We all agreed that suicide was a different agenda to assisted dying. All of us were filled with dread of being kept alive because medical science is able to do so, and believed that assisted dying in certain situations should become a human right. This prompted us to commit to making or updating our Wills and our Advance Decision or End of Life care Plans, so our relatives fully understand the end of life care we wish to receive. What a fitting way to conclude our death café. I was particularly heartened when the two participants who confessed how scared they were talking about their own death at the beginning of the cafe ended by saying that they felt much more accepting of their mortality. This proves to me the importance of coming together to talk about death and dying in a relaxed and informal setting. I would like to thank Radio Gloucester and the Anna King Show for interviewing me about this pop-up Death Cafe. This entry was posted in All posts and tagged advance decision, Anna King, assisted dying, end of life, good death bad death, pop-up death cafes, Radio Glos, suicide. Bookmark the permalink.